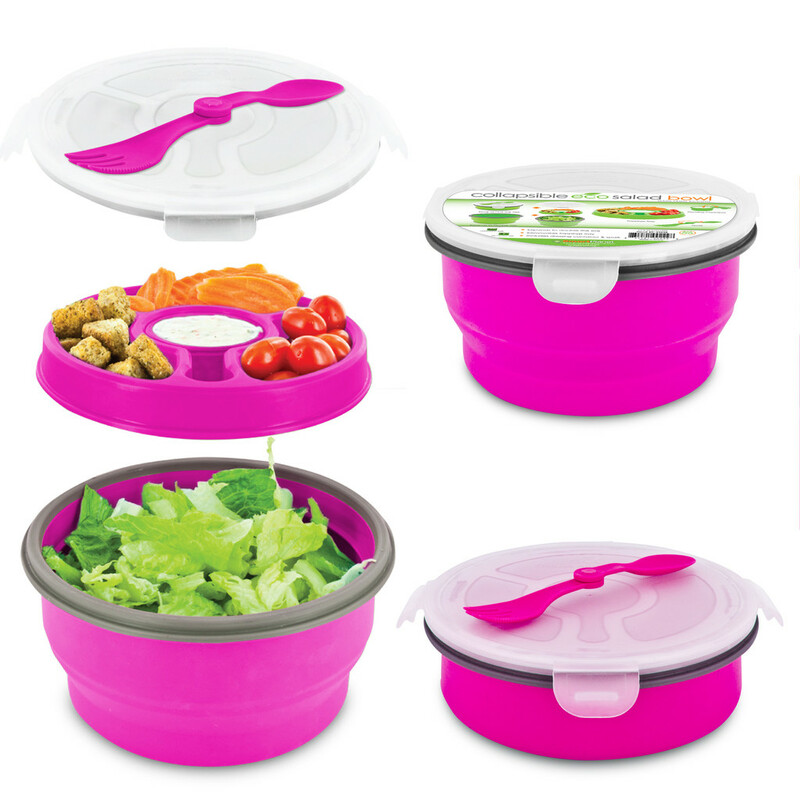 SMART PLANET DELUXE COLLABSIBLE SALAD BOWL PINK APSP34SBP Makes lunch better than ever! Silicone Base is Microwave and Dishwasher Safe. Includes a dressing container, toppings tray and a reusable spork utensil that stores in the lid! . 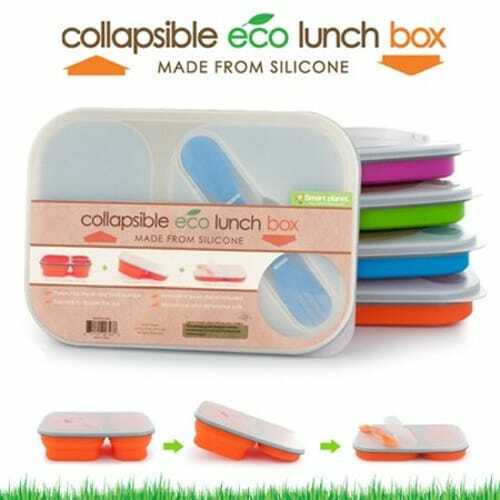 Large Collapsible Meal Kit- Pink Features Makes lunch better than ever! Base is Microwave and Dishwasher Safe.